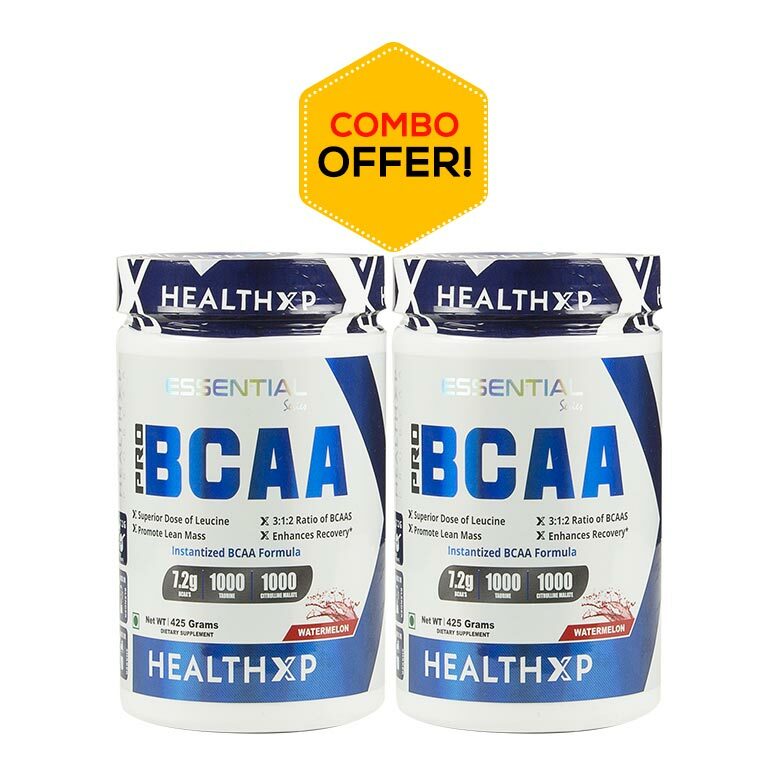 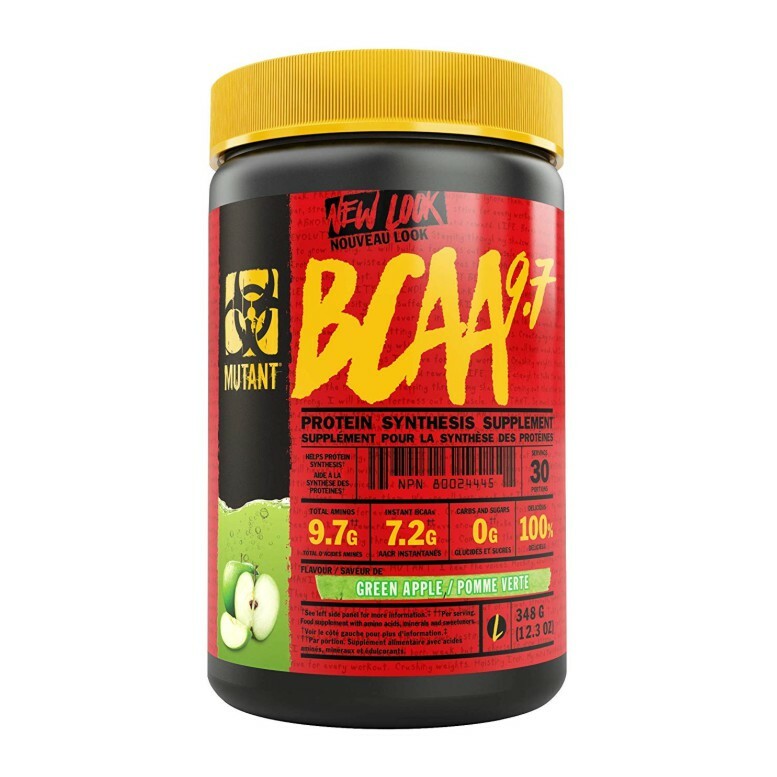 100% Whey provides a stack with 6 grams of BCAAS and 5 grams of Glutamine per serving for maximum recovery. 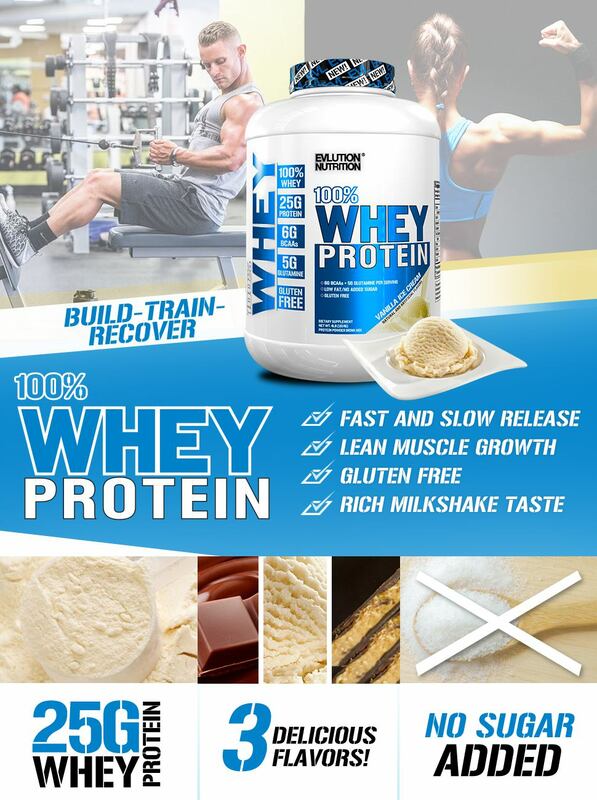 100% Whey has both fast and slow release protein to complete muscle recovery with a rich milkshake taste. 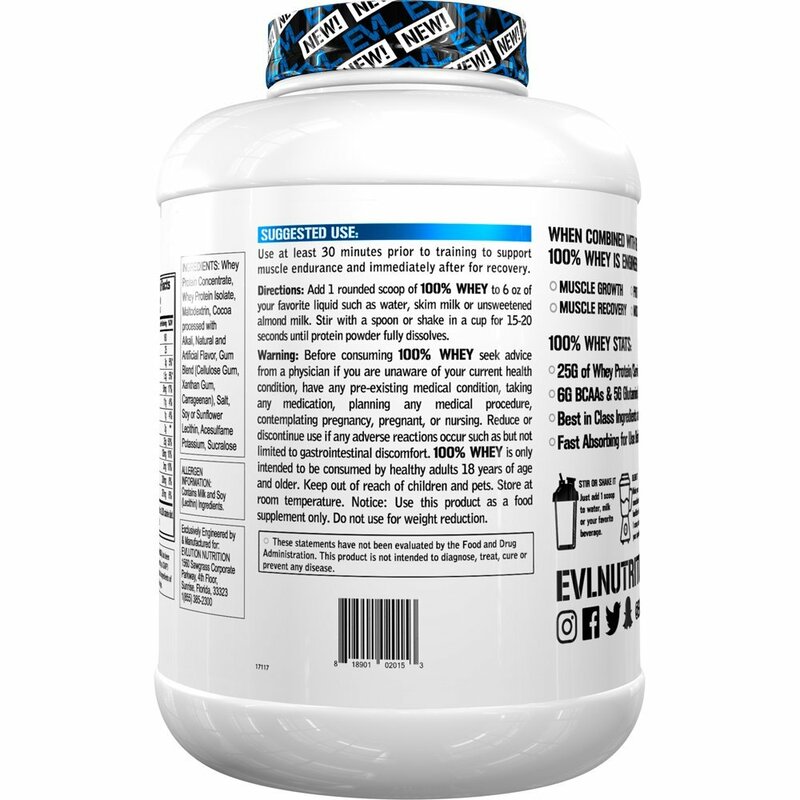 Stacked Protein 100% Whey Delivers 25 Grams of premium protein per serving. 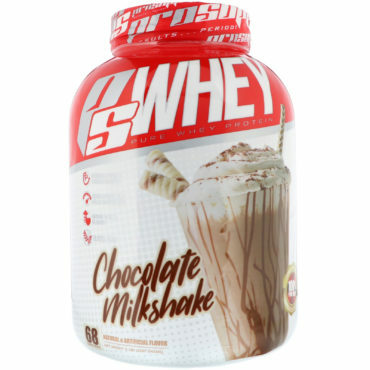 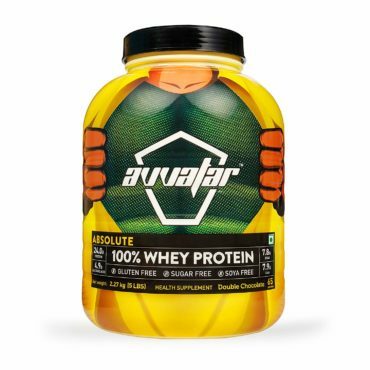 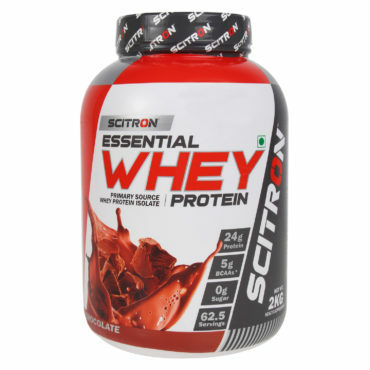 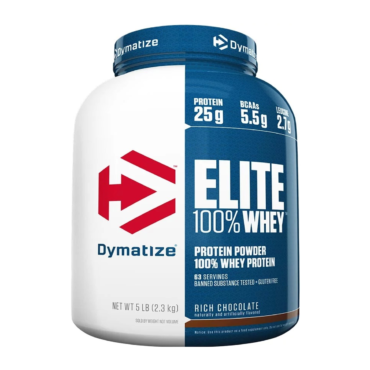 Take a Stacked Protein 100% Whey Shake before or after exercise to help muscle repair. 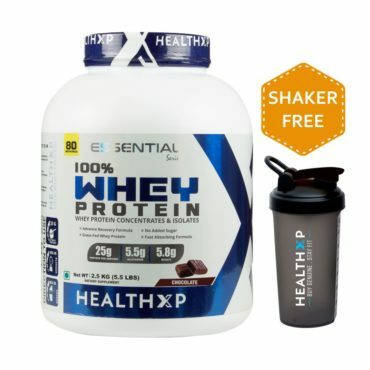 (For men and women). 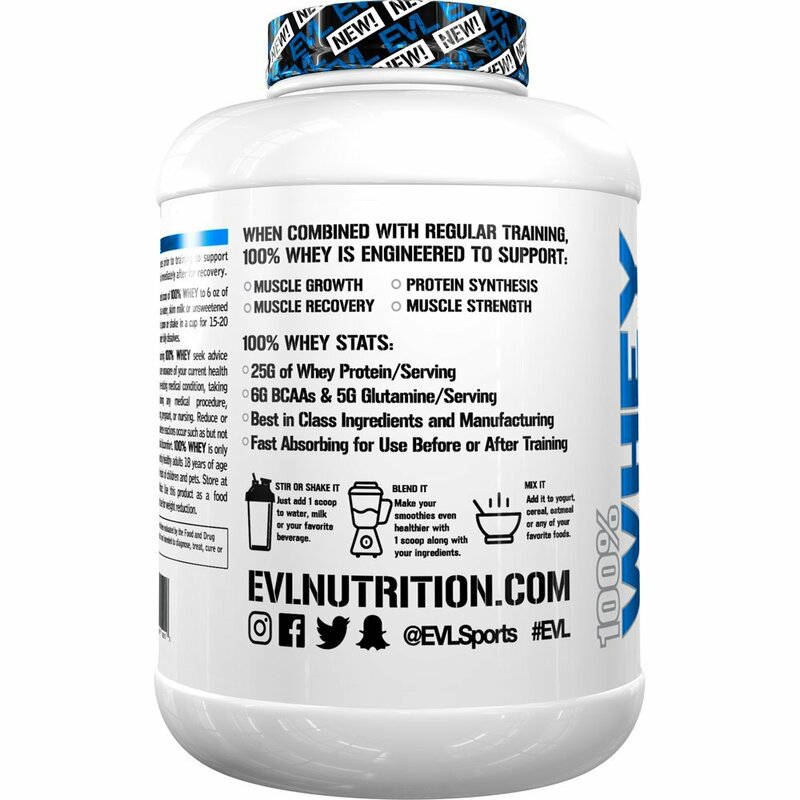 Stacked Protein 100% Whey provides a stack with 6 grams of BCAAS and 5 grams of Glutamine per serving for maximum recovery. 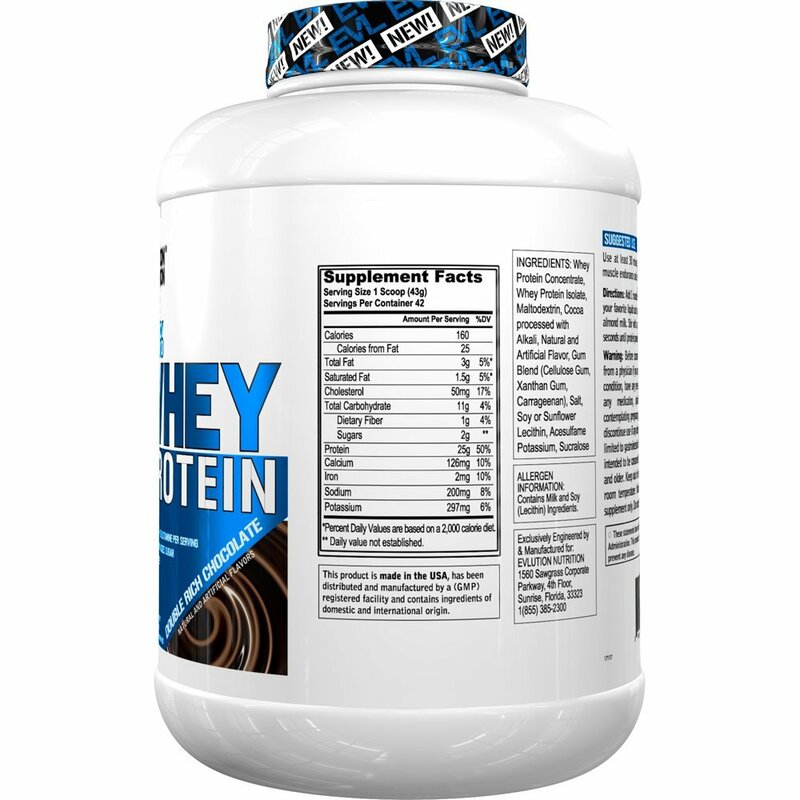 Stacked Protein 100% Whey has both fast and slow release protein to complete muscle recovery with a rich milkshake taste. 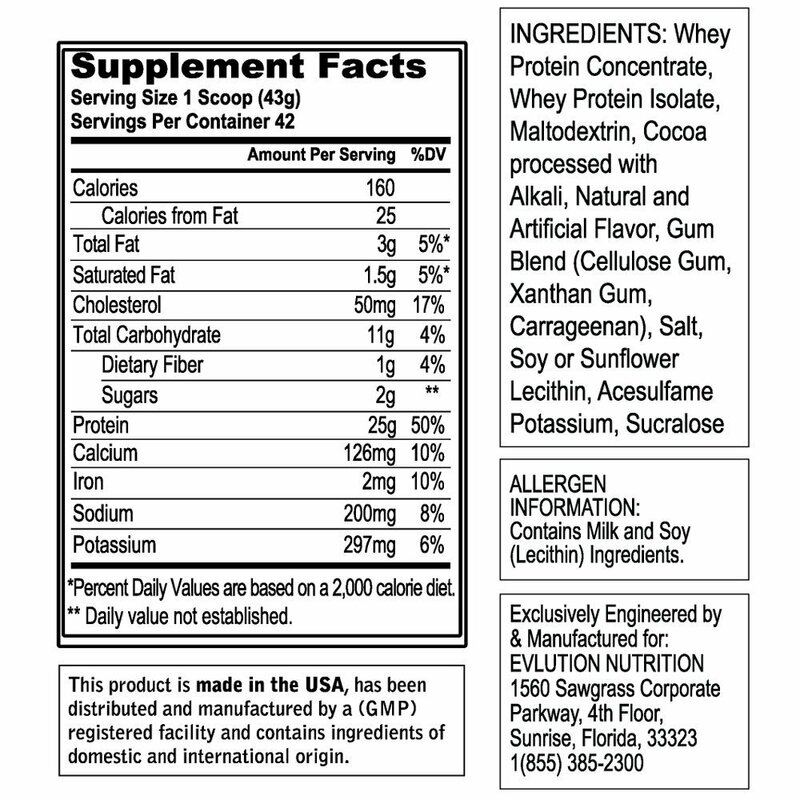 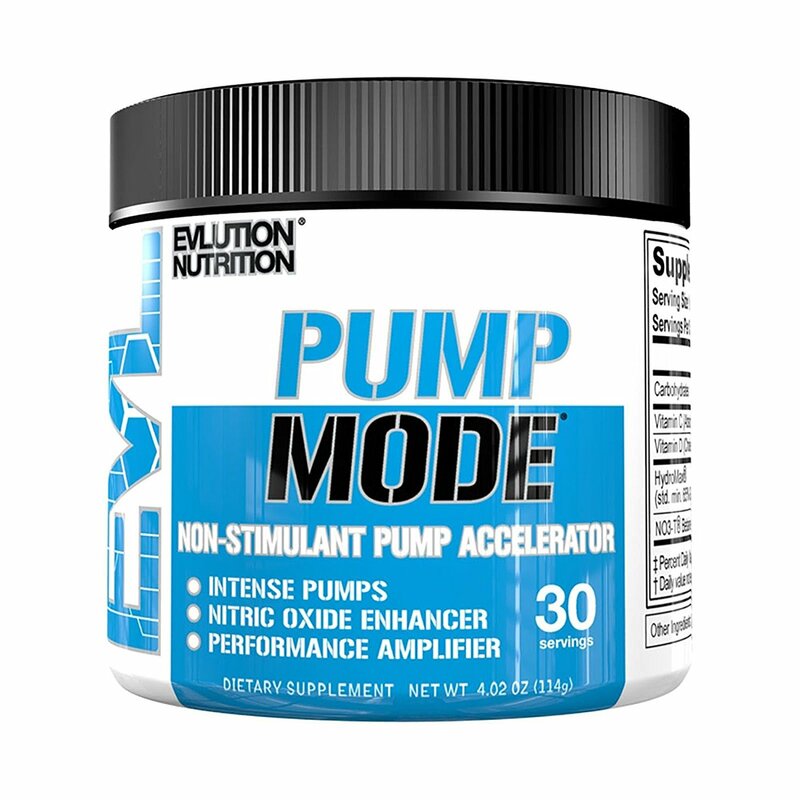 Protein Blend (Whey Protein Concentrate, Whey Protein Isolate, Whey Protein Hydrolysate, Micellar Casein, Egg White Protein), Sprinkles (Sugar, Corn Syrup, Corn Cereal, Corn Starch, Hydrogenated Palm Oil, Natural and Artificial Flavor, Red #40, Yellow #6, Blue #1, Yellow #5), Glutamine Blend (L-Glutamine, Glutamine Peptides), Inulin, Natural And Artificial Flavor, Creamer (Sunflower Oil, Corn Syrup Solids, Sodium Caseinate, Mono & Diglycerides, Dipotassium Phosphate, Tricalcium Phosphate, Soy Lecithin, Tocopherols), Gum Blend (Xanthan Gum, Guar Gum, Carrageenan), Sucralose, Acesulfame Potassium, Enzyme Blend (*Aminogen®, Lactase). 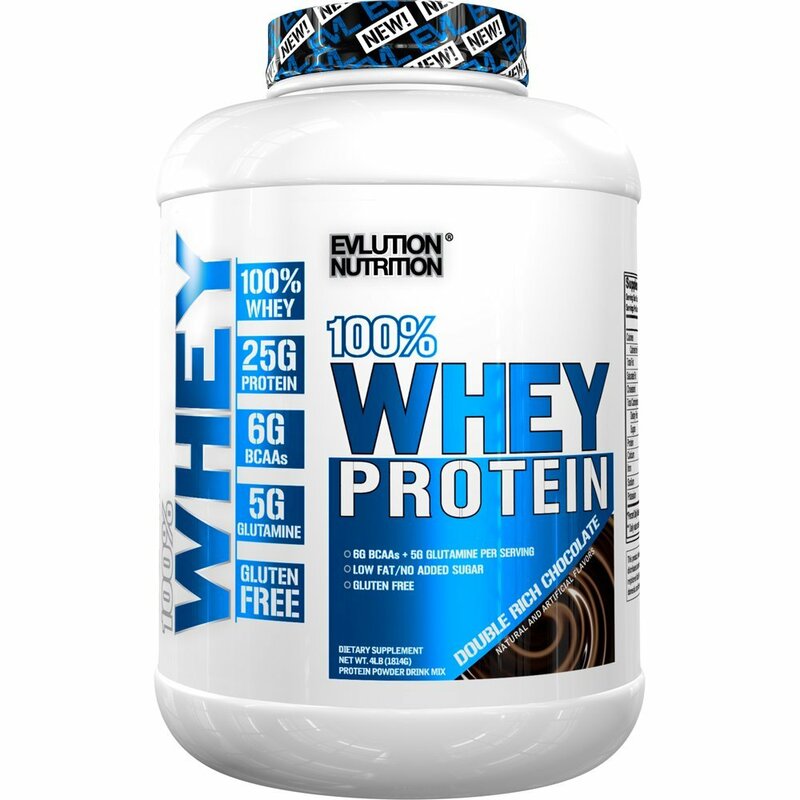 Add one rounded scoop of STACKED PROTEIN to 6oz of your favourite liquid such as water, skim milk or unsweetened almond milk. 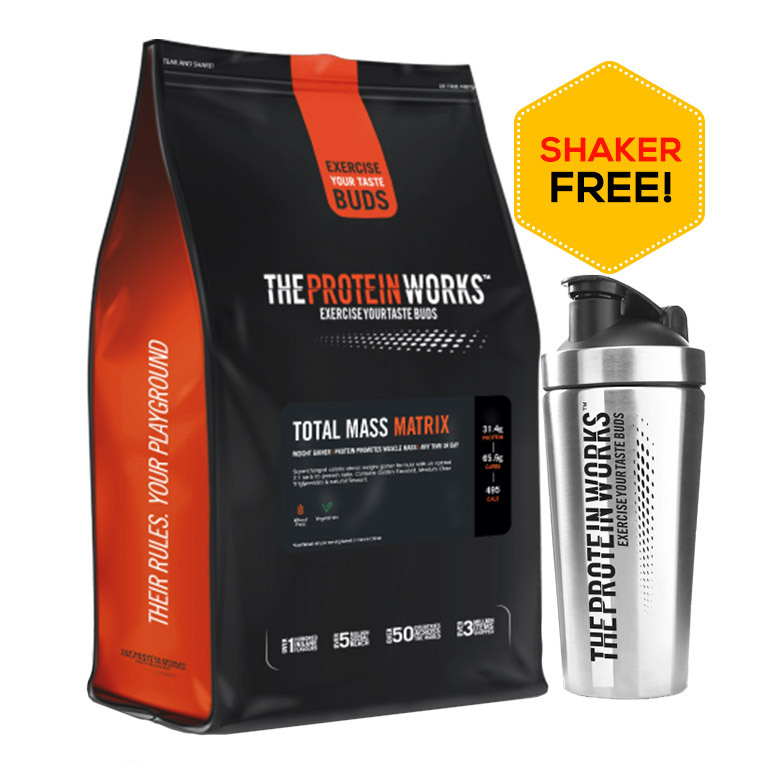 Stir with a spoon or shake in a cup for 15-20 seconds until protein powder fully dissolves.